Experience the magic of Hong Kong Disneyland! Enter into the seven lands centered on well-loved Disney movies: Toy Story, the Wild West and Americana as well as mystery, fantasy, space and adventure! Mickey and Minnie are ready for your meet and greet, while the Cinderella Castle shimmers impressively and the fireworks wait to be set off. 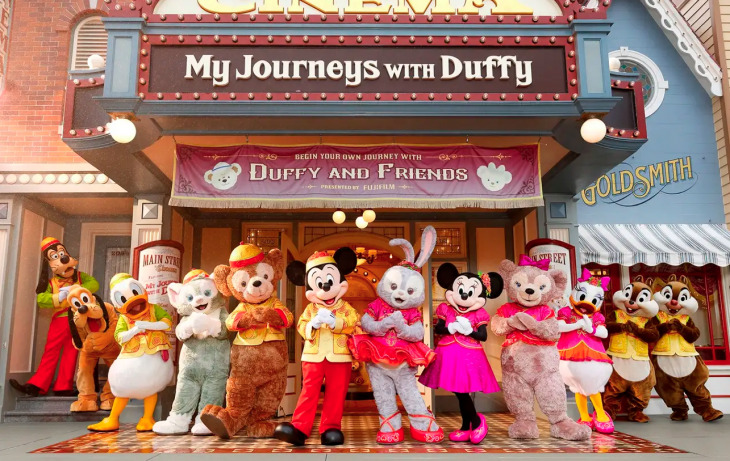 Enjoy thrilling rides, meet your favorite characters, and watch amazing Broadway-style shows - all at the best possible Hong Kong Disneyland ticket price! Come to Hong Kong Disneyland and delight in endless fun! Register for the Magic Access "Pixar Pals Summer Party"